"Researchers said studies suggest that a bioactive compound called avenanthramide could stop fat forming in the arteries, causing heart attacks and strokes. Dr Shengmin Sang, from the North Carolina Agricultural and Technical State University said: “While the data to support the importance of oat beta-glucan remains, these studies reveal that the heart health benefit of eating oats may go beyond fibre. Researchers believe that the bioactive compounds in oats could stop fat formation in the arteries, which can become a condition called atherosclerosis." 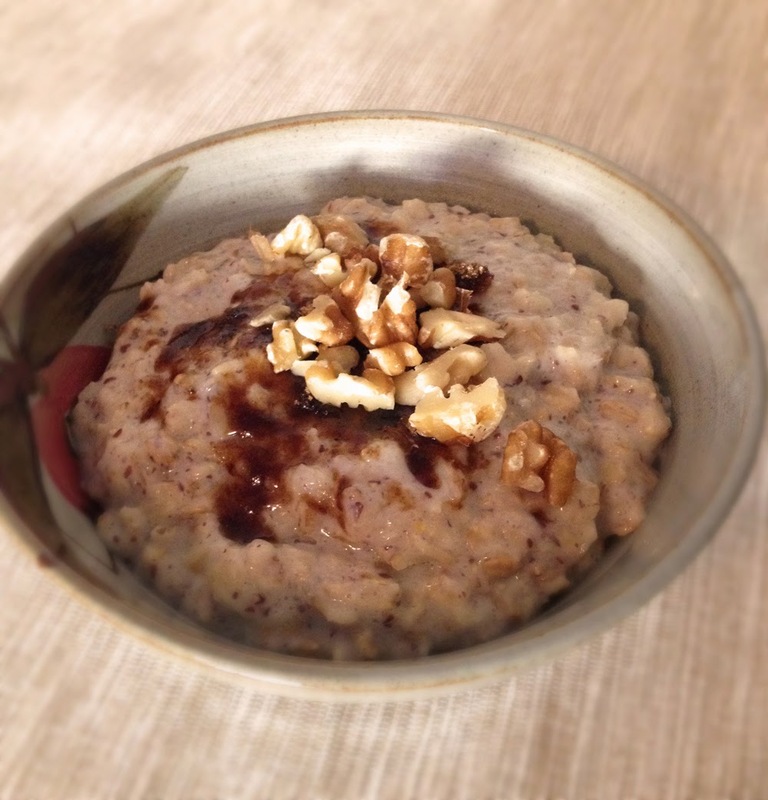 Oatmeal is not just healthy, but delicious! Check out our easy beginner's recipe for Basic Rolled-Oats Porridge that you can eat as such or spice up with nuts, berries and whatever else you find in your cupboard; the Fridge Porridge that you make overnight and don't even need to cook; and, for the connoisseurs or on a rainy day, the fantastic Scotsman (oatmeal with whiskey, cream & honey).